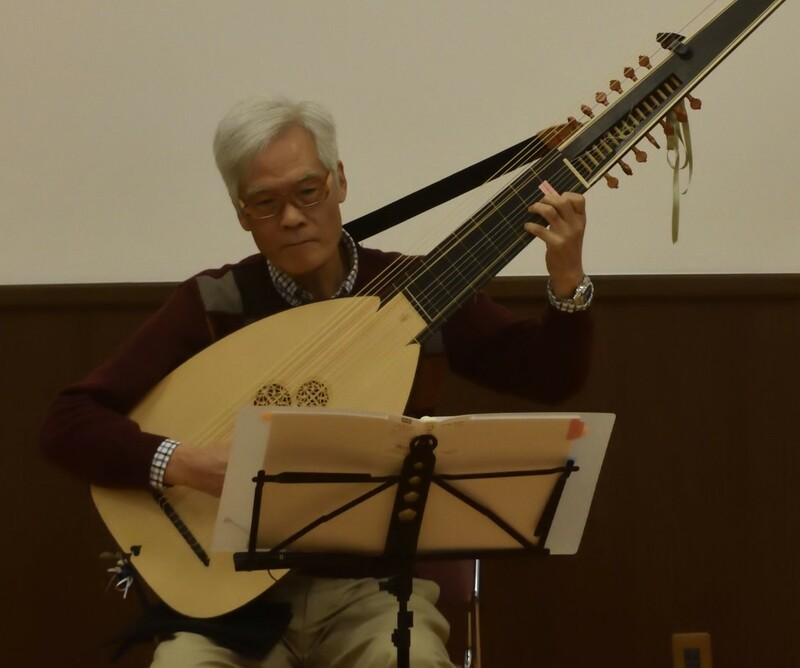 リュートわーるど -Lute World-: Wroclaw University Library. Silvius Leopold Weiss Wroclaw Manuscript PL-WRu 60019 Odds. Mus.